Brand new high spec boutique fit out offering great facilities, including air con, shower facilities, cycle storage areas. 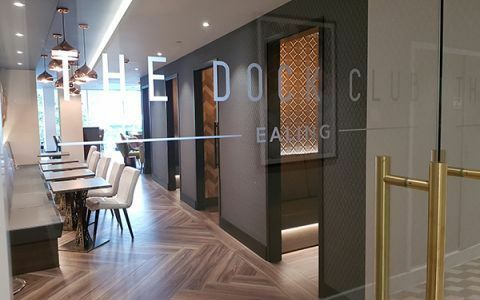 There is also an additional members break out/co working area - ‘The Dock Club’. The building will also have access to gyms and other local amenities.